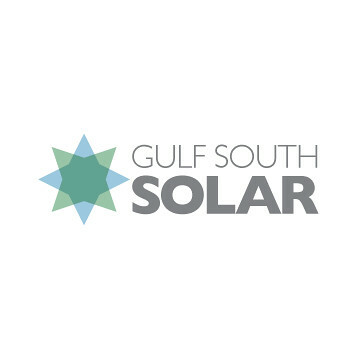 Gulf South Solar is the leading solar provider in Louisiana. They are based in Baton Rouge and have been installing solar for 5 years. They provide a wide range of solar power systems. It has been a pleasure working with a company that’s changing the world by spreading the use of clean energy across the South.